This boxed-set features all three albums Herbie Hancock released for Warner Bros Records between 1969 and 1971. 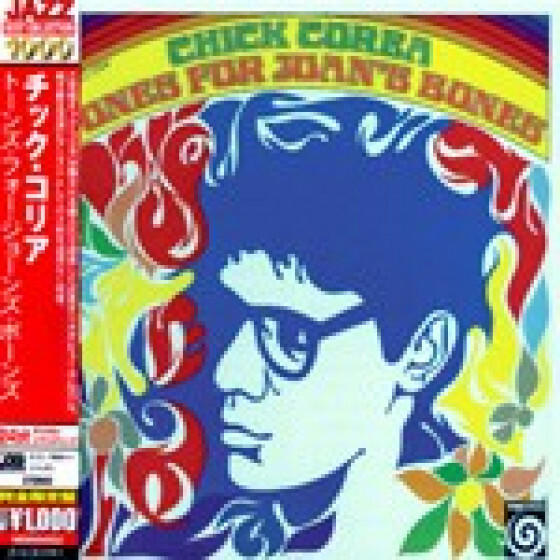 They were an extraordinary creative three years, a little island of free-wheeling experimentation between his stint with the Miles Davis Sextet and his later career as the presiding genius of jazz-funk. 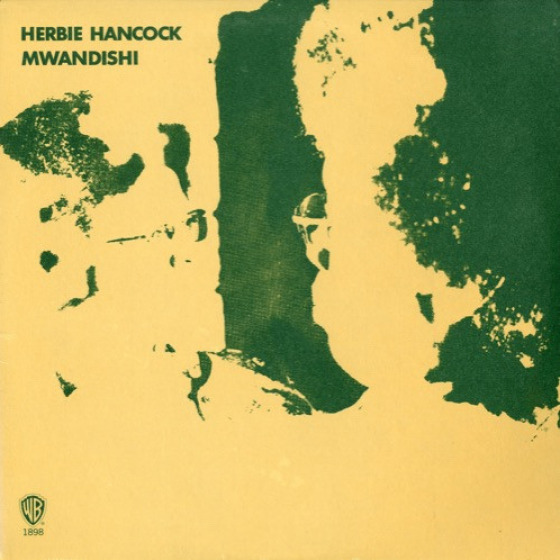 Herbie Hancock’s Warner Brothers recordings represent the emergence and unfolding of his Mwandishi Band. This genre-crossing group pioneered an expressive use of sound and technologies, a blend of beat and abstraction, Afrocentric sensibilities, and while fronted by a strong leader, a collectivist approach to making music. 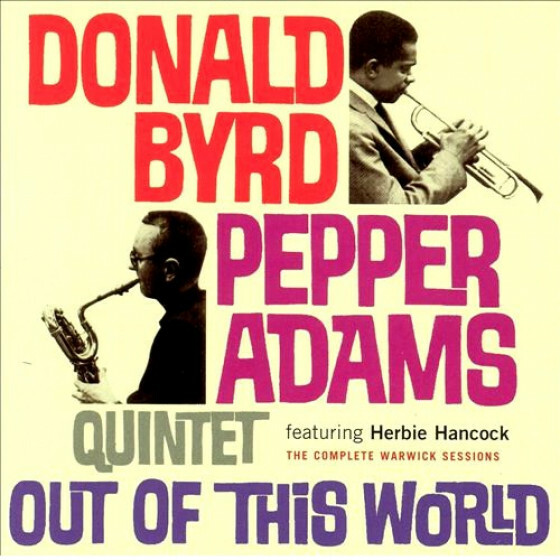 The band prepared the groundwork for Hancock’s emergence as a proponent of a synergy between jazz and funk. 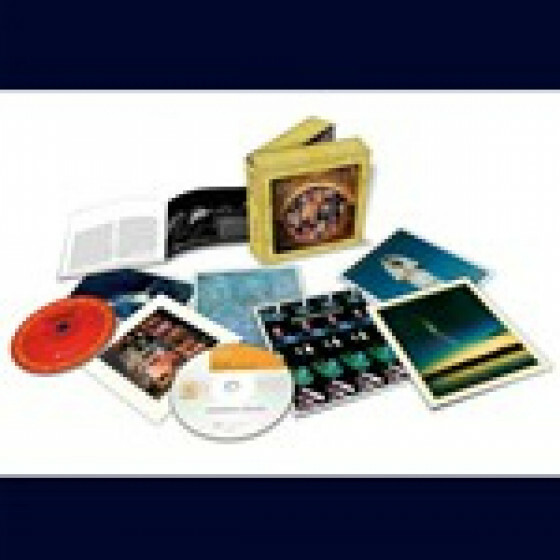 The three discs are newly remastered, including additional singles and promotional non-LP tracks, housed in cardboard sleeve vinyl replicas with a comprehensive 32-page booklet. Johnny Coles (trumpet, flugelhorn), Garnett Brown (trombone), Joe Farrell (tenor sax), Joe Henderson (flute, tenor sax), Herbie Hancock (piano, electric piano, arranger), Buster Williams (bass, electric bass), Albert 'Tootie' Heath (drums). 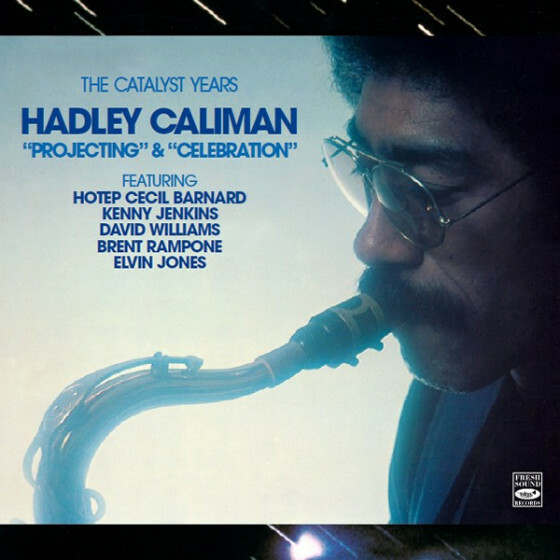 Eddie Henderson (trumpet, flugelhorn), Julian Priester (trombone), Benny Maupin (bass clarinet, flute), Herbie Hancock (Fender Rhodes piano, arrangements), Buster Williams (bass, electric bass), Billy Hart (drums), Ndugu Leon Chancler (drums, percussion). Guest: Ronnie Montrose (guitar), Jose 'Chepito' Areas (percussion). 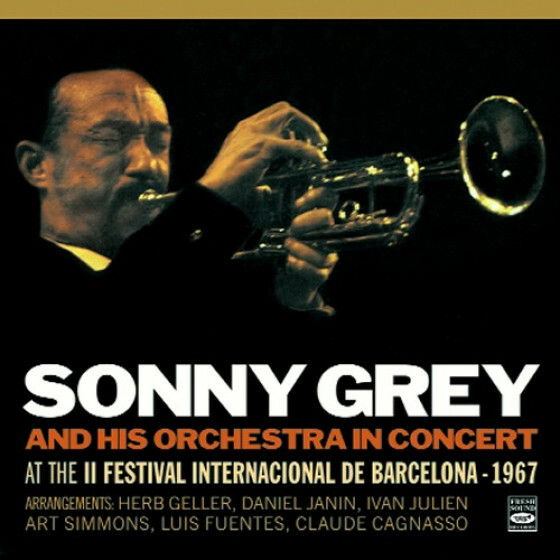 Eddie Henderson (trumpet, flugelhorn), Julian Priester (trombone), Benny Maupin (soprano sax, bass clarinet, flute, piccolo), Herbie Hancock (Fender Rhodes piano, mellotron, arrangements), Buster Williams (bass, electric bass, percussion), Billy Hart (drums, percussion), Víctor Pantoja (congas), Candy Love, Della Horne, Sandra Stevens, Scott Beach, Victoria Domagalski (voices), Patrick Gleason (Moog synthesizer). “Herbie Hancock began his career as a leader with the appropriately-titled 1962 release Takin’ Off on the Blue Note label. 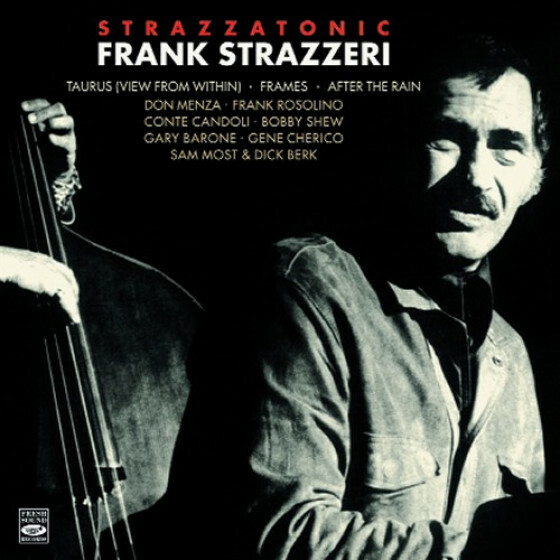 Supported by Dexter Gordon on tenor saxophone, Freddie Hubbard on trumpet, Butch Warren on bass and Billy Higgins on drums, it was – and is – an electrifying debut for the pianist. 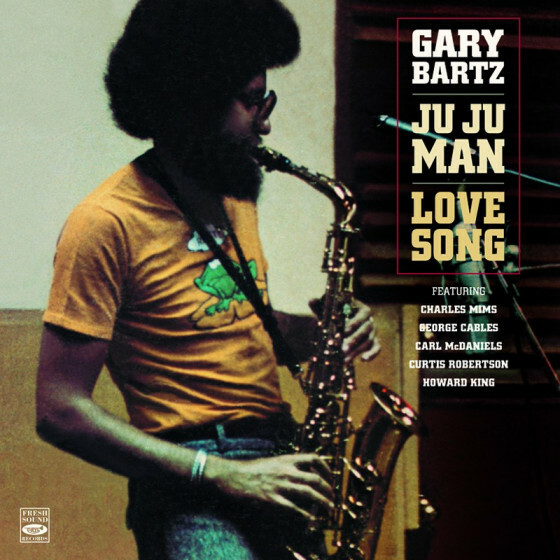 Though rooted firmly in the hard bop idiom, Takin’ Off spawned a pop hit with “Watermelon Man,” first in Hancock’s Top 100 rendition and then in Mongo Santamaria’s Top 10 version. 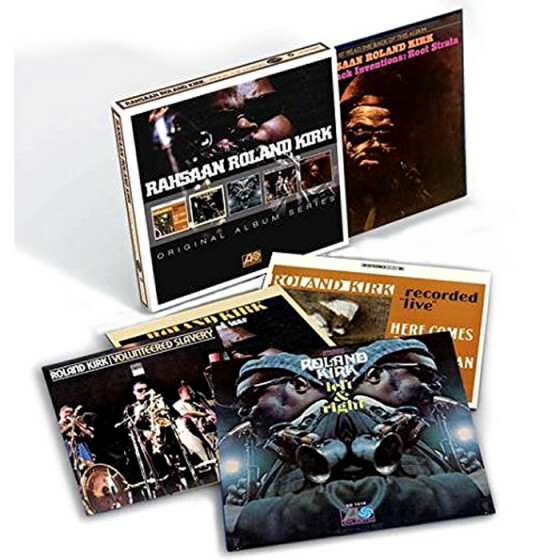 Hancock remained at Blue Note for seven albums, through 1969, collaborating with legends like Hubert Laws, Willie Bobo, Paul Chambers, Hank Mobley, Donald Byrd, and his partners in Miles Davis’ Second Great Quintet, Tony Williams and Ron Carter. 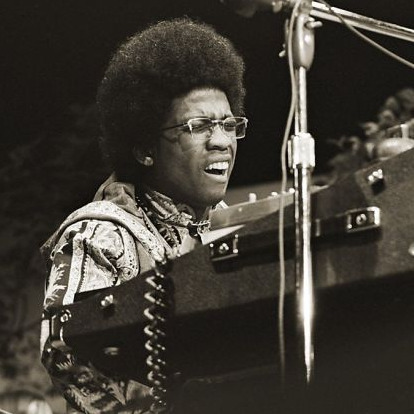 Hancock departed Blue Note for the Warner Bros. label, where he remained for three albums and roughly three years. 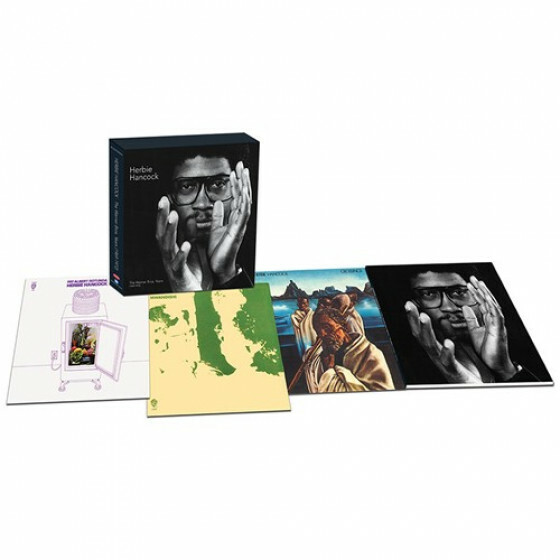 That oft-overlooked period of Hancock’s career will be newly anthologized on July 22 with the release of the 3-CD set The Warner Bros. Years: 1969-1972. By the end of his Blue Note tenure, Hancock had carved out a post-bop niche, pushing the envelope of melody and improvisation and incorporating textures derived from his groundbreaking work with Davis’ group as well as from rock and soul. He made his Warner Bros. debut with the December 1969 release Fat Albert Rotunda. Much of the album’s music derived from Hancock’s compositions for Hey, Hey, Hey, It’s Fat Albert, the NBC primetime special that introduced Bill Cosby’s Fat Albert alter ego. 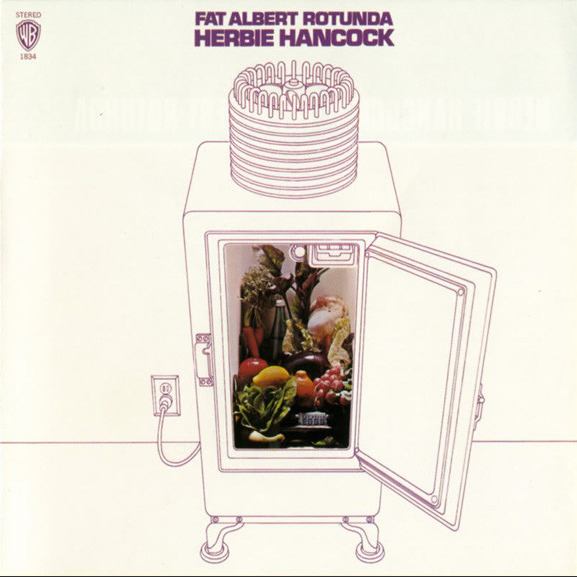 Fat Albert Rotunda was a leap forward from Hancock’s Blue Note work, emphasizing soul rather than pure jazz and looking forward to his future groundbreaking jazz-funk period. 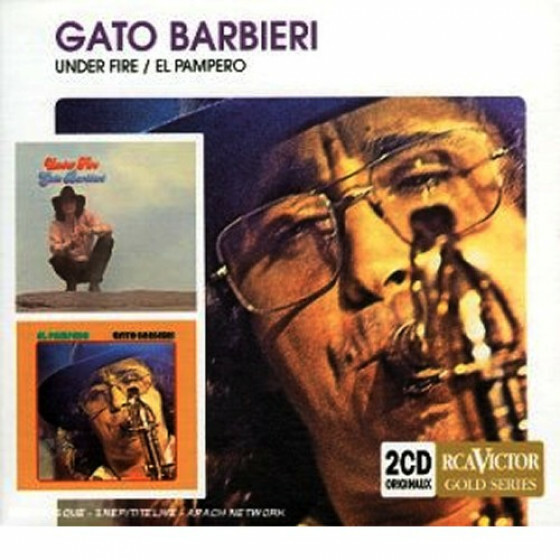 For the LP, songwriter-leader-producer Hancock was joined by personnel including Joe Henderson on tenor saxophone and alto flute, Johnny Coles on trumpet and flugelhorn, Garnett Brown on trombone, Buster Williams on bass, and Albert Heath on drums, as well as some originally-uncredited players including Joe Farrell (tenor sax), Eric Gale (guitar), Joe Newman (trumpet), and Bernard Purdie (drums). Mwandishi, released in early 1970 under the aegis of producer David Rubinson, featured just three lengthy compositions. 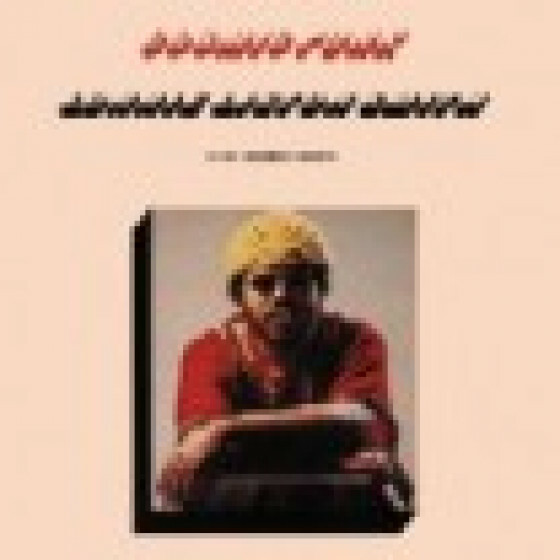 It was his most pronounced jazz-rock fusion album yet, and he took the Swahili name “Mwandishi” for its recording. 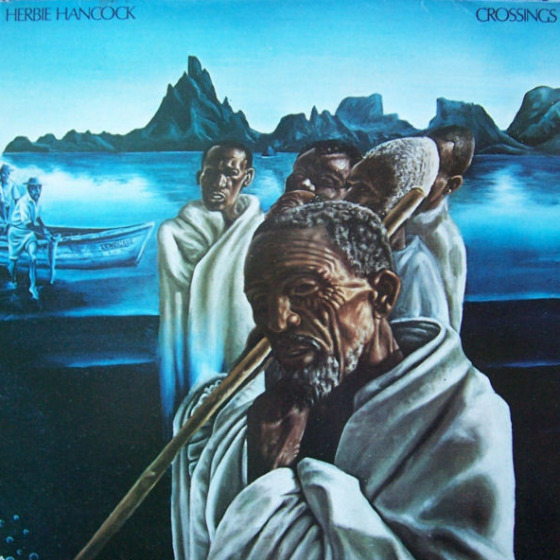 Hancock on the Fender Rhodes electric piano was joined by Buster Williams on bass, Billy Hart on drums, Eddie Henderson on trumpet, Bennie Maupin on woodwinds and Julian Priester on trombone, all of whom also adopted Swahili names for this spacey effort. Rock guitarist Ronnie Montrose of the band Montrose even contributed guitar. 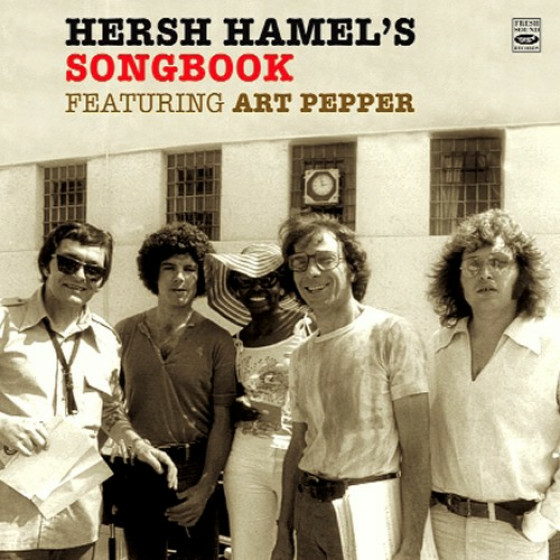 Two of its tracks were composed by Hancock, with the third – the almost 22-minute long “Wandering Spirit” on Side Two – written by Priester. Employing proto-funk and free-form jazz, Mwandishi felt like a logical extension of Hancock’s work with Davis. 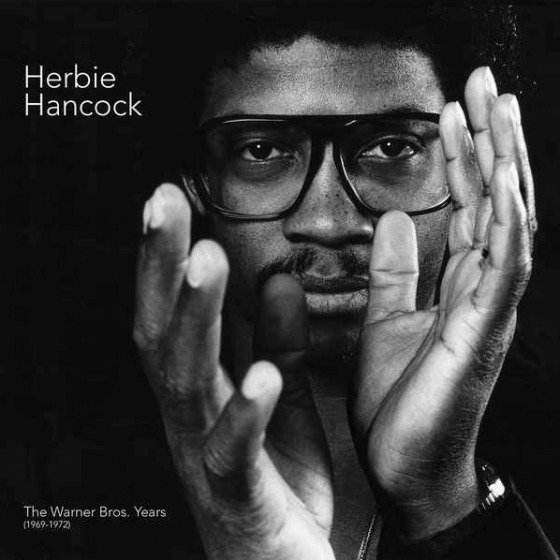 Herbie Hancock’s final Warner Bros. album proved to be 1972’s Crossings, which pushed his exploration of fusion and electronic textures even further into the realm of the avant garde. 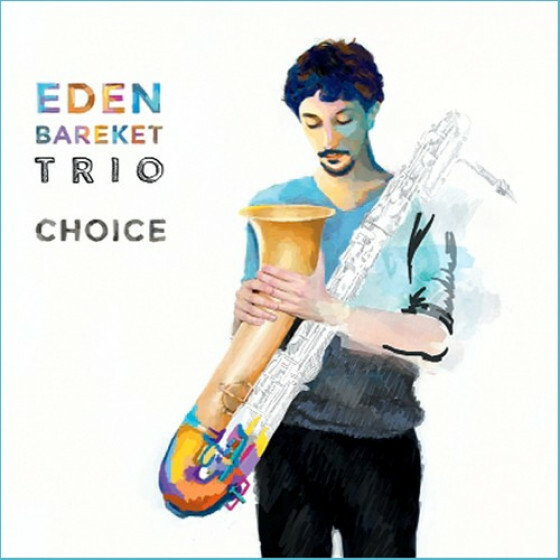 He played piano, electric piano, mellotron and percussion on the challenging LP, with Patrick Gleeson on the Moog synthesizer. 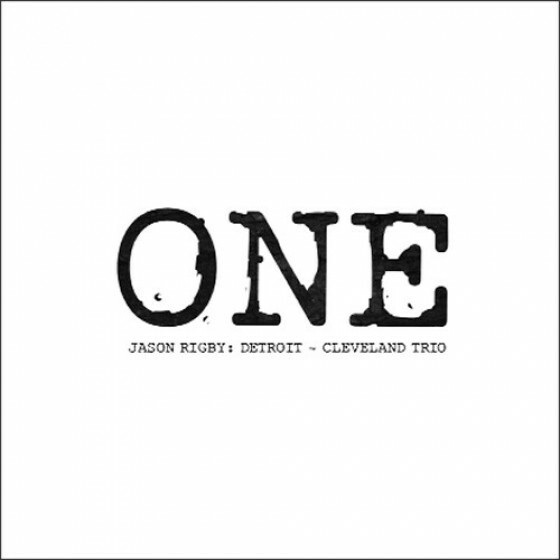 A quintet of singers rounded out the line-up, with David Rubinson again producing. The personnel of Mwandishi returned for another three long tracks, including the nearly 25-minute five-part suite “Sleeping Giant” which occupied the first side of the original vinyl. After the jump: what extra material will you find on this new collection? 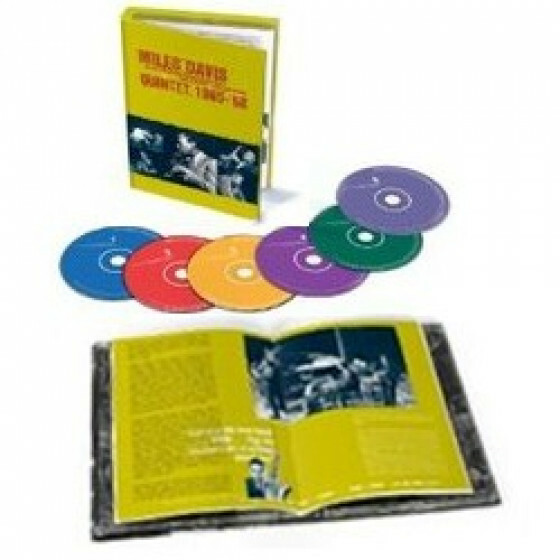 All three Warner Bros. albums were collected in 1994 on the 2-CD set Mwandishi: The Complete Warner Bros. Recordings. 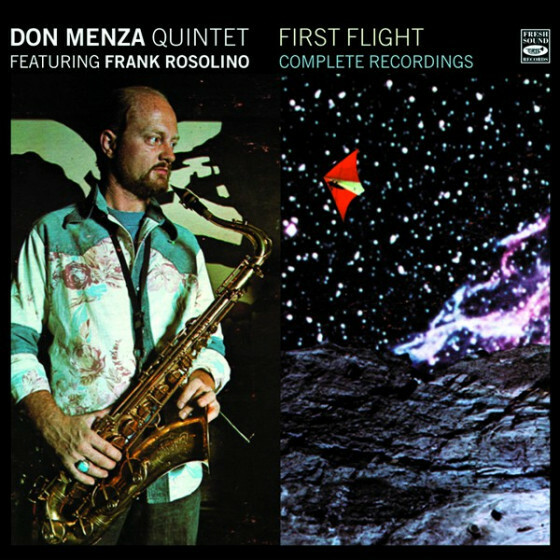 That release contained all three albums in their entirety, neatly tracing Hancock’s evolution from the happy soul-jazz of Fat Albert through the trippy Crossings, his least accessible LP to that time. 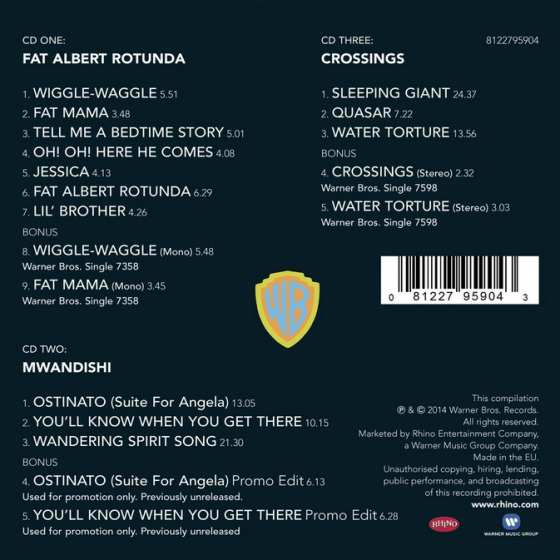 The new Warner Bros. Years follows the same blueprint but adds bonus tracks to each release: two mono single edits for Fat Albert, two promotional edits for Mwandishi and two stereo single sides for Crossings. 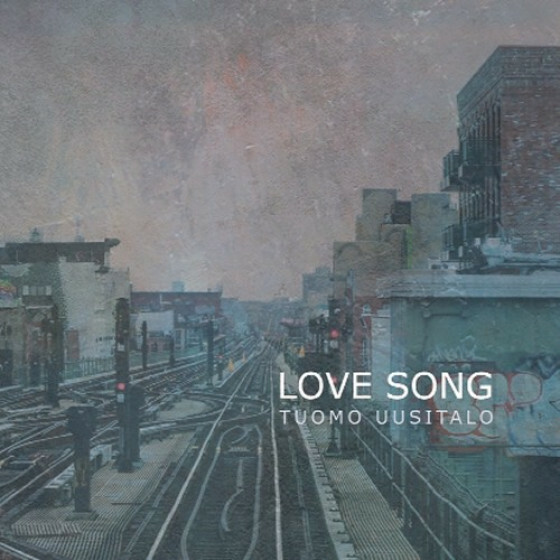 The promo tracks receive their first-ever commercial release here.